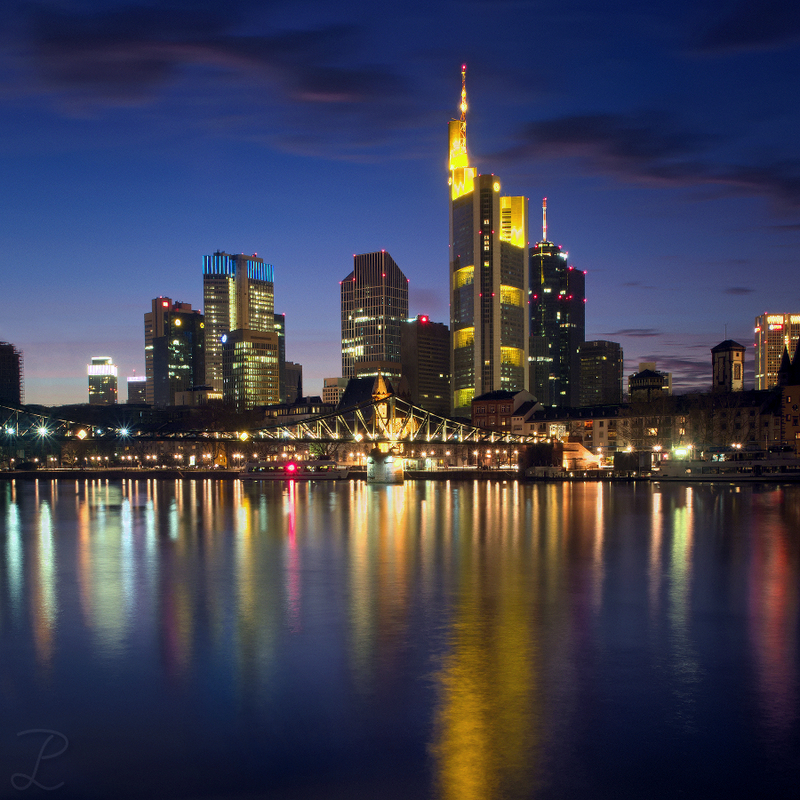 I'm again browsing through my Frankfurt images and found some yet unprocessed pictures which I now found worth processing. This is another angle from the rather interesting Silver Tower in Frankfurt, which nowadays accomodates the Deutsche Bahn Konzern. 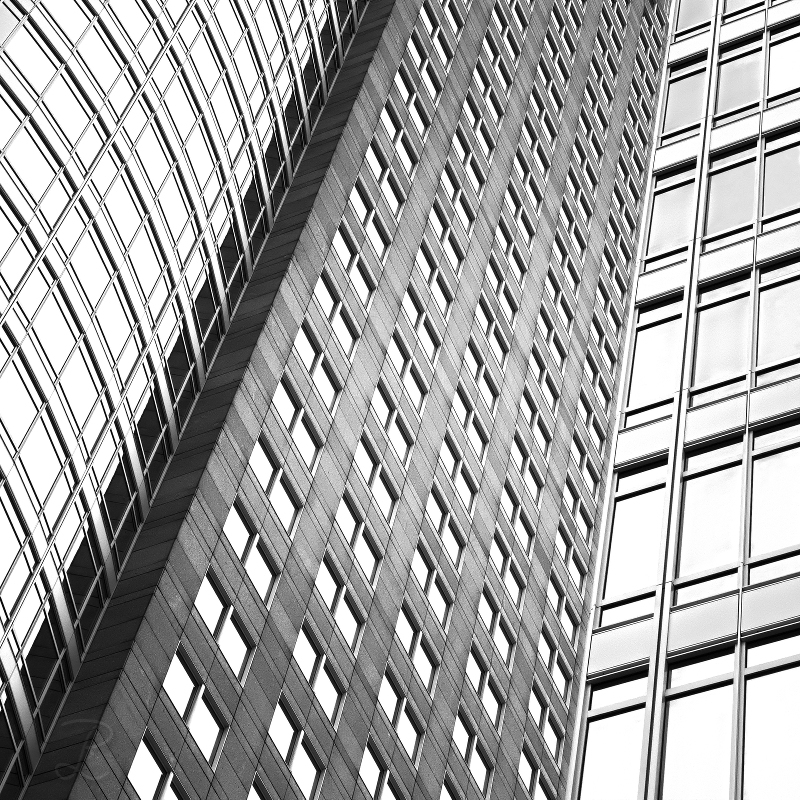 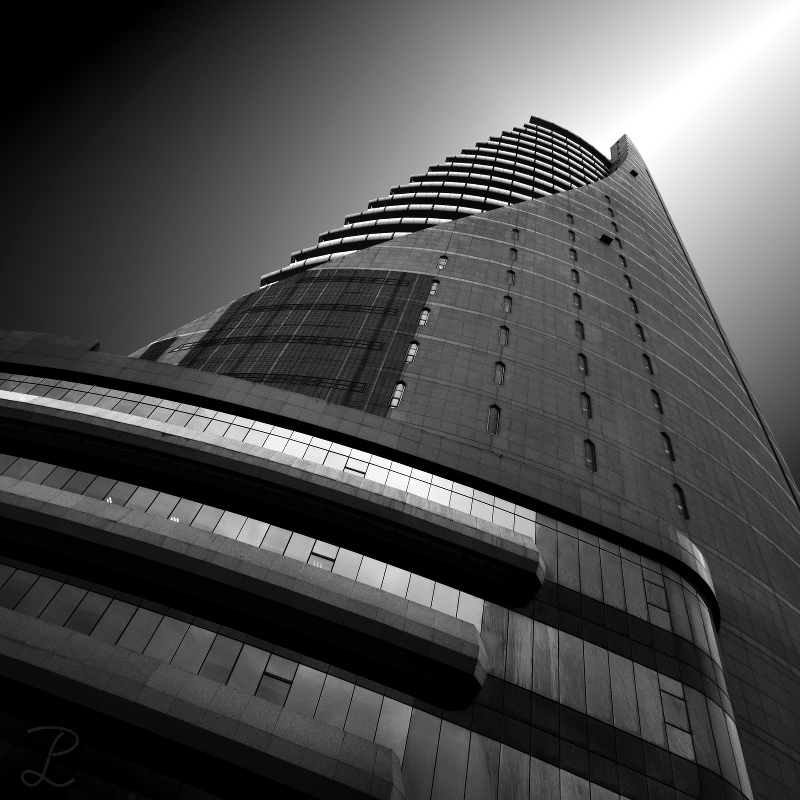 In this one I wanted to do the building justice and bring out the silver tones of the building. This entry was posted in Architecture, New Pictures, The Abstract & Surreal and tagged Abstract Architecture, Architecture, frankfurt, mainhattan, Modern Architecture, skyline on 26/10/2015 by phil. 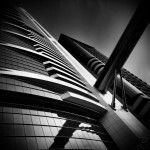 After 3 days of extensive walking my feet started hurting, but it was well worth the effort. 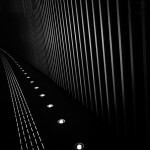 Thanx guys, this was such a lovely weekend! 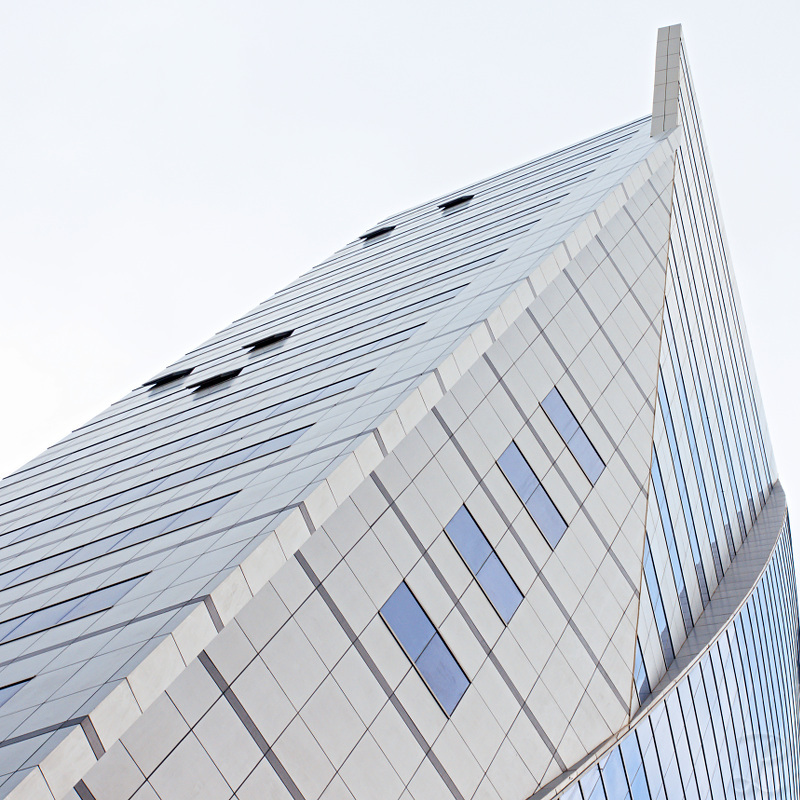 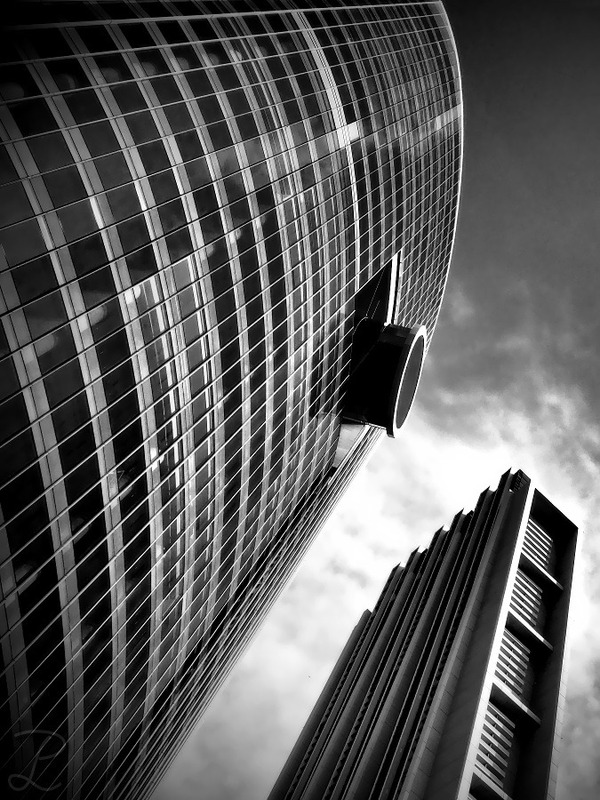 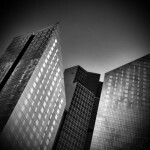 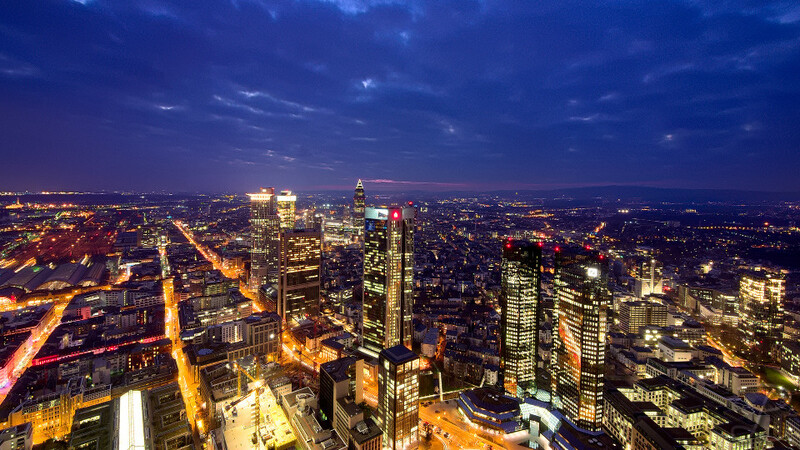 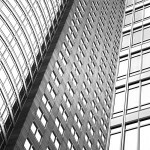 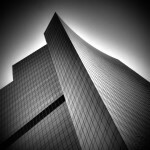 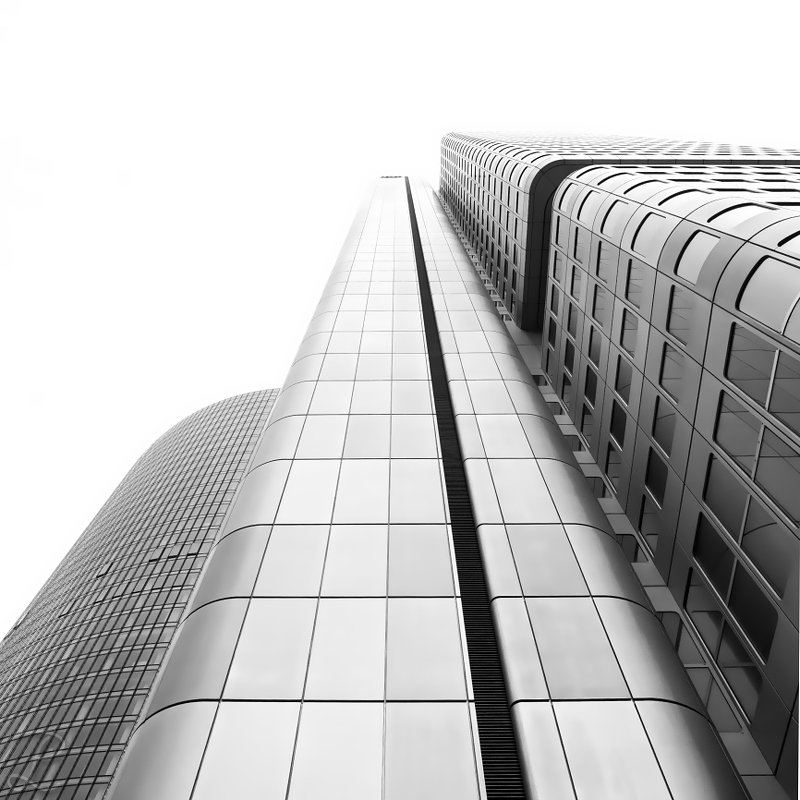 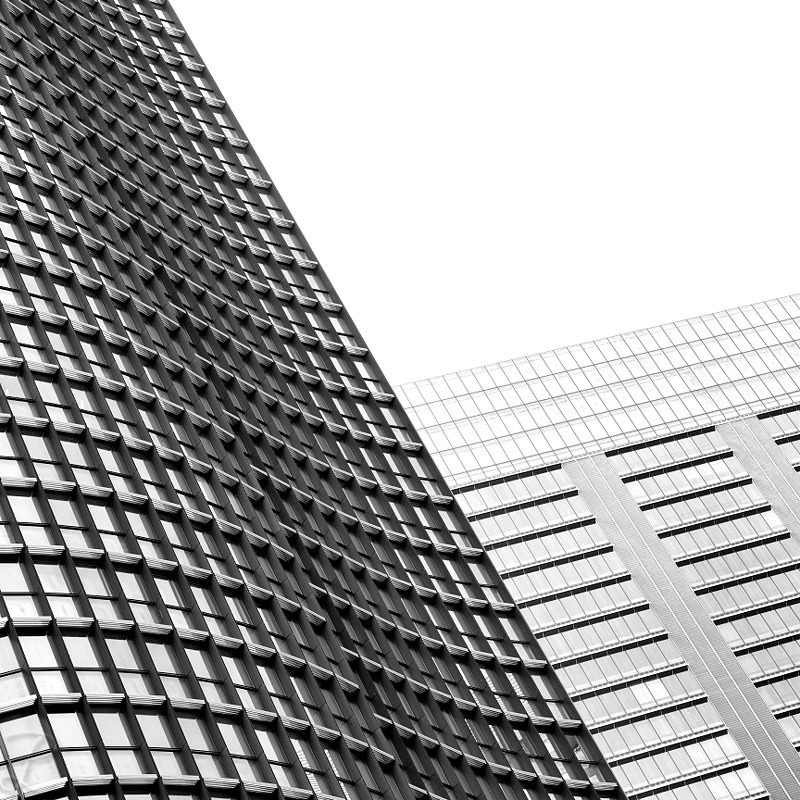 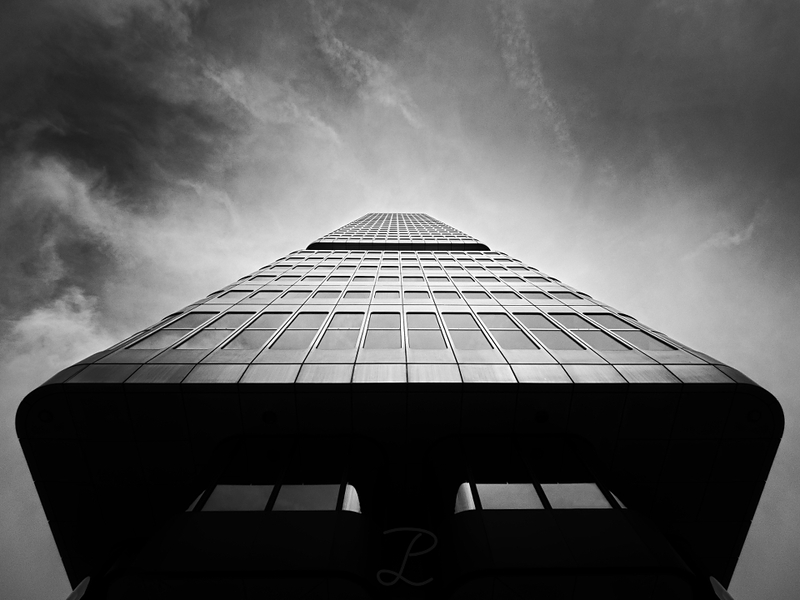 This entry was posted in Architecture, New Pictures, News, Photowalks / Meetings, The Abstract & Surreal, Travel and tagged Abstract Architecture, Architecture, architecture photography, frankfurt, main tower, silver tower, skyline, skyscrapers on 25/03/2015 by phil. 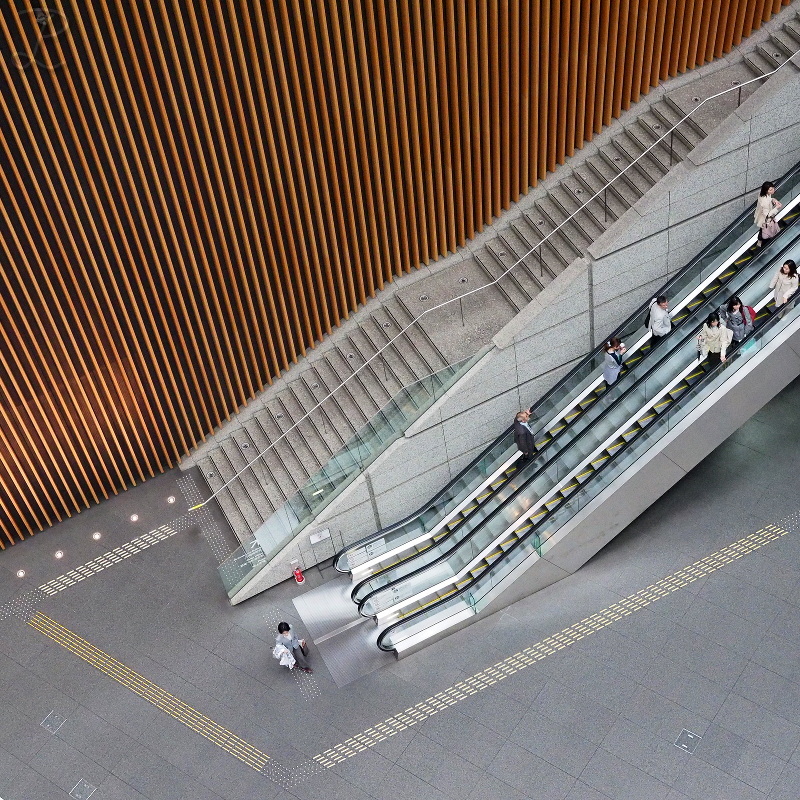 More material from the Tokyo International Forum, which was one of the most inspiring buildings during my trip to Japan. 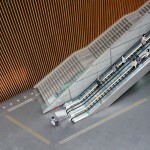 This entry was posted in Architecture, New Pictures, The Abstract & Surreal and tagged Abstract Architecture, Architecture, Modern Architecture, tokyo, tokyo international forum on 03/07/2014 by phil. 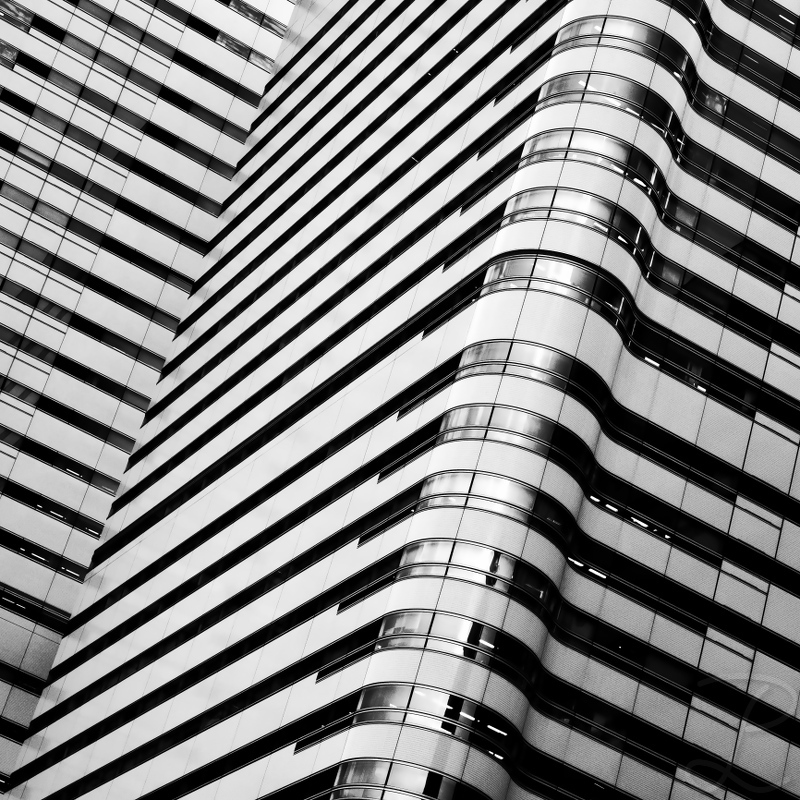 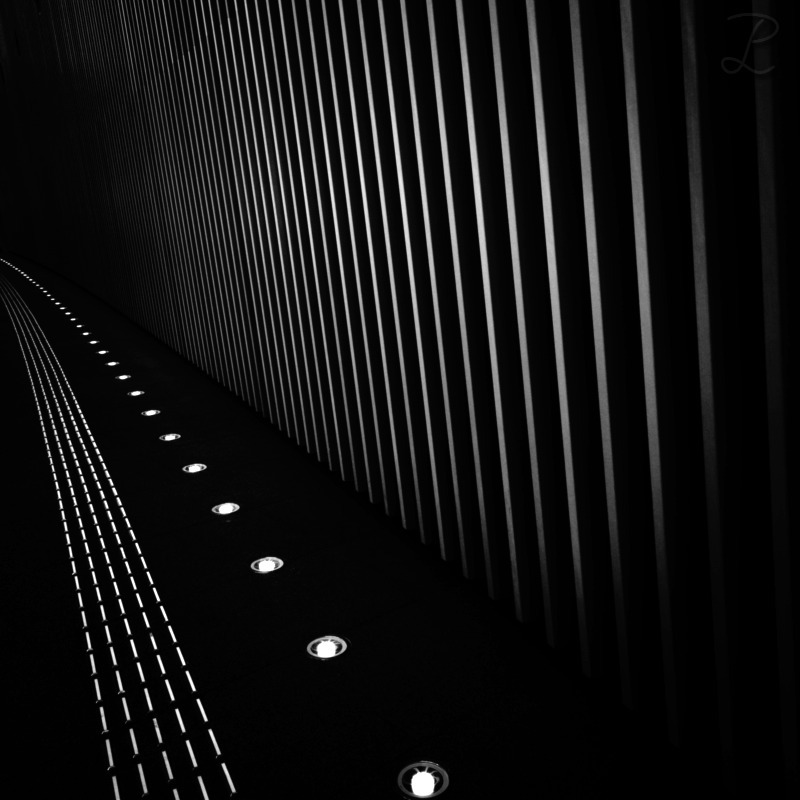 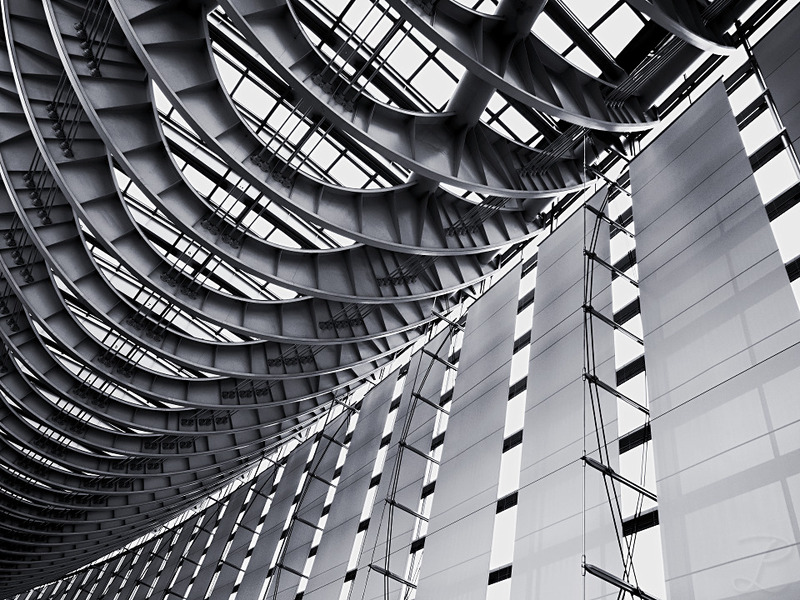 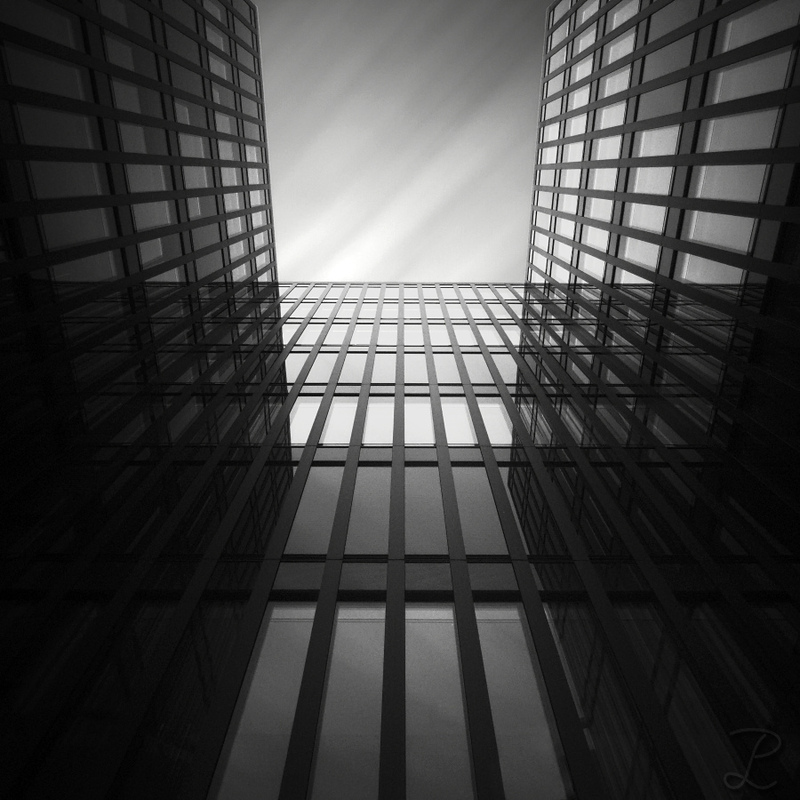 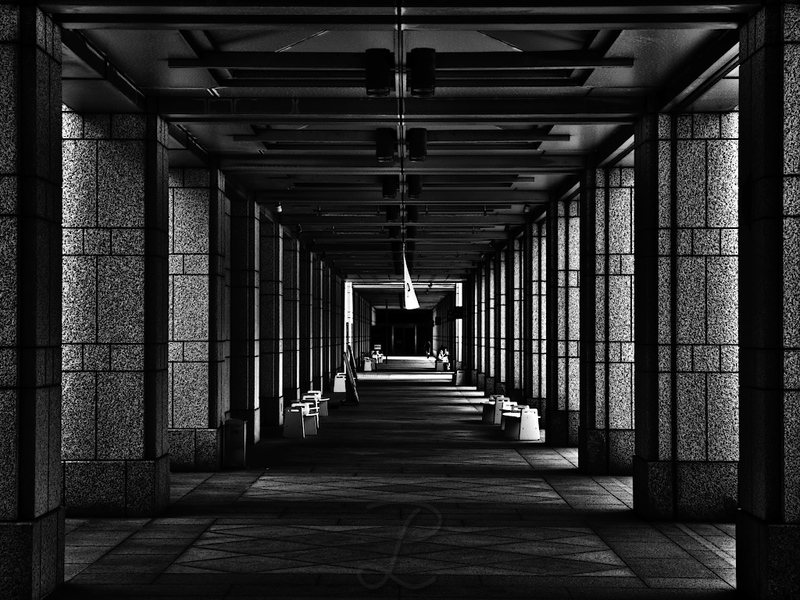 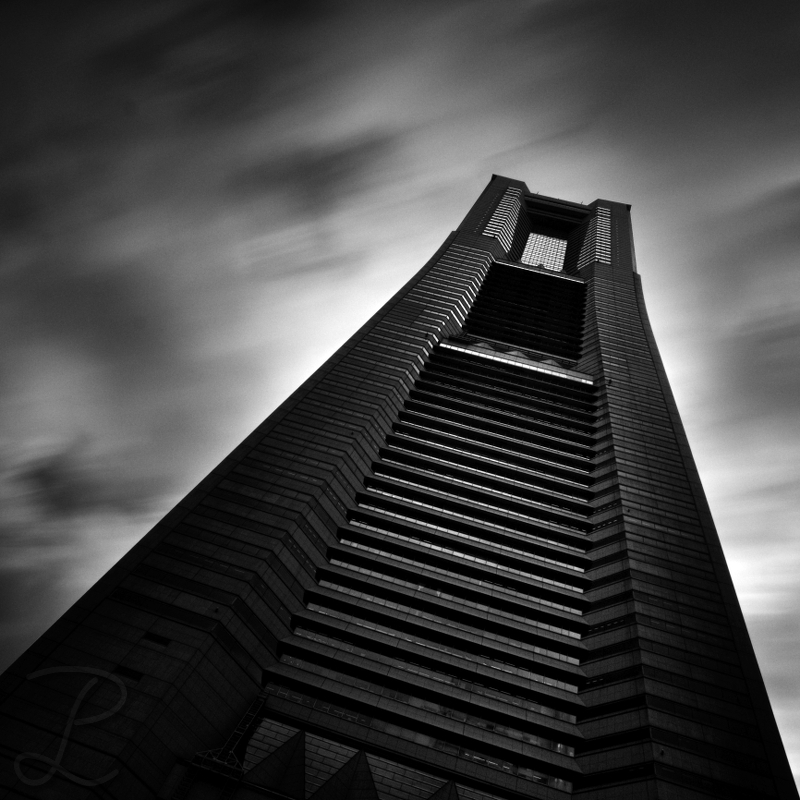 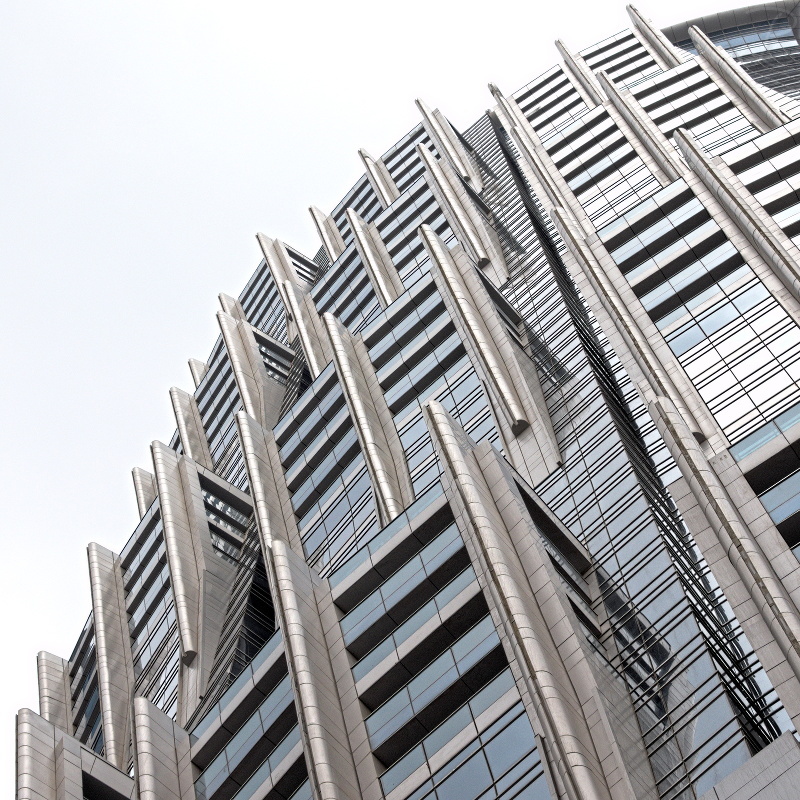 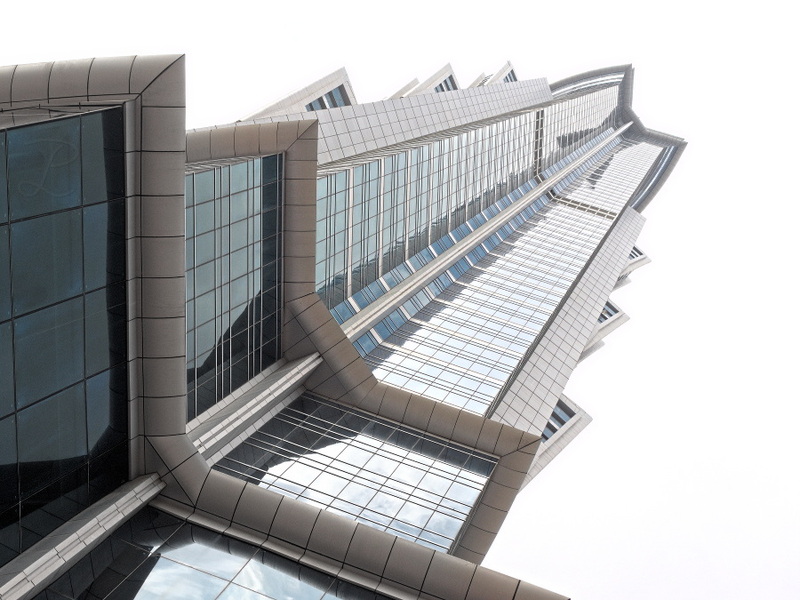 This entry was posted in Architecture, New Pictures, The Abstract & Surreal and tagged Abstract, Abstract Architecture, Architecture, architecture photography, japan, tokyo on 25/05/2014 by phil. 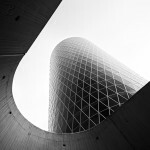 This entry was posted in Architecture, New Pictures, The Abstract & Surreal and tagged Abstract, Abstract Architecture, Architecture, Dubai, Modern Architecture, UAE on 16/03/2014 by phil. 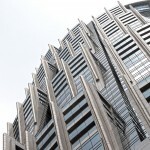 Some more colour shots from the UAE. This entry was posted in Architecture, New Pictures, The Abstract & Surreal and tagged Abstract, Abstract Architecture, Architecture, Dubai, Modern Architecture, UAE on 18/02/2014 by phil. I continue posting more pictures for my “Modern Architecture in the UAE” series. 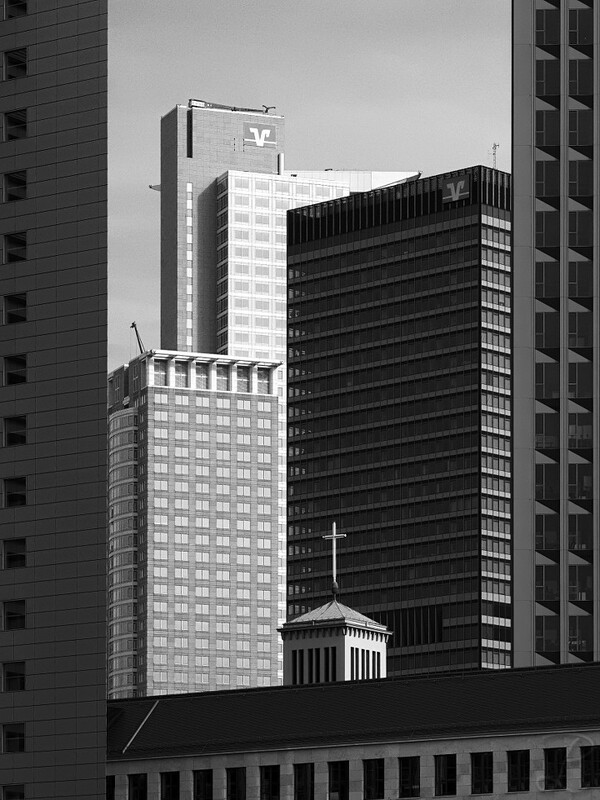 In this post also one colour shot sneaked in, although the majority of my pictures in this series are B/W only. 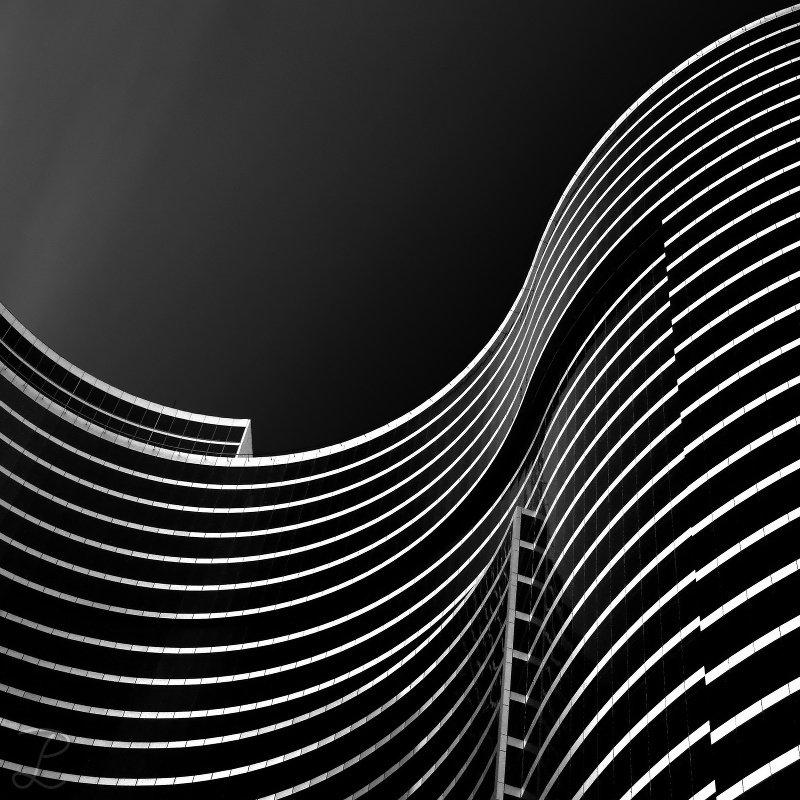 This entry was posted in Architecture, The Abstract & Surreal and tagged Abstract, Abstract Architecture, Abu Dhabi, Architecture, Dubai, Modern Architecture, UAE on 08/02/2014 by phil. 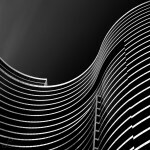 This entry was posted in Architecture, New Pictures, The Abstract & Surreal and tagged Abstract, Abstract Architecture, Abu Dhabi, Architecture, Dubai, Modern Architecture, UAE on 22/01/2014 by phil. 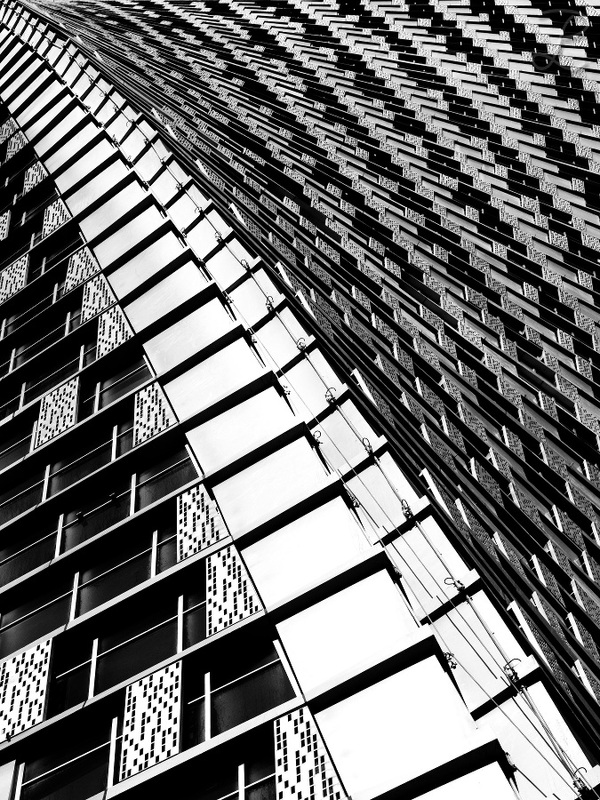 This entry was posted in Architecture, New Pictures, Photowalks / Meetings, The Abstract & Surreal and tagged Abstract, Architecture, hamburg, Photowalk on 09/10/2013 by phil.